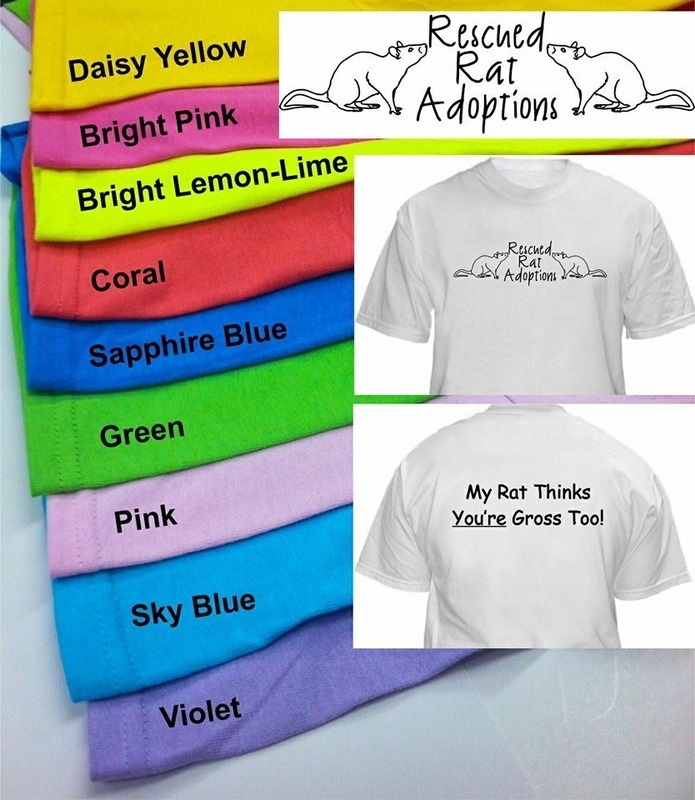 Please email a request to adoptions@rescuedratadoptions.com or send a request from the home page. Click here to purchase a shirt! You can use the buy now button and Pick 1-3 magnets.You can pay with paypal. The extra includes the shipping fees that will apply.